﻿ CAT5, CAT6 and more. 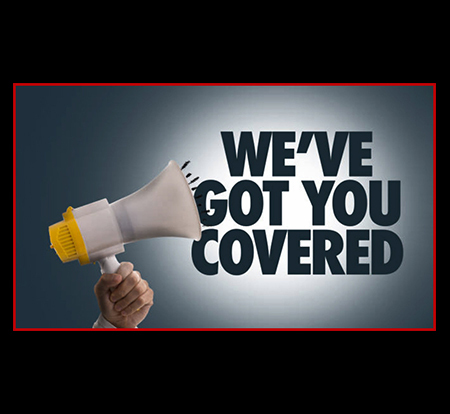 Call us for a quote 866-945-5051. 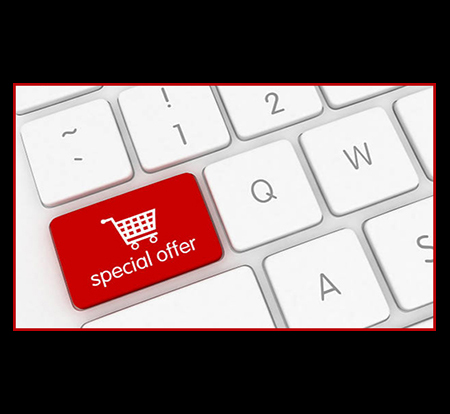 CCI provides the latest products to your facility same day shipping. 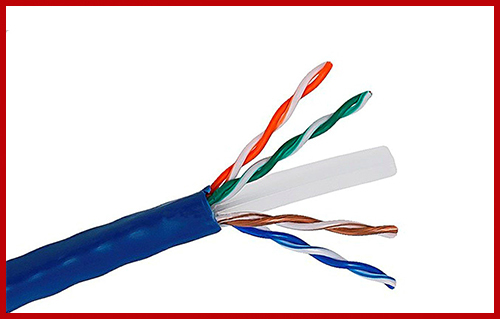 Commodity Cables category cables come in a rainbow of colors and in both shielded & unshielded version, with several outside plant cables. 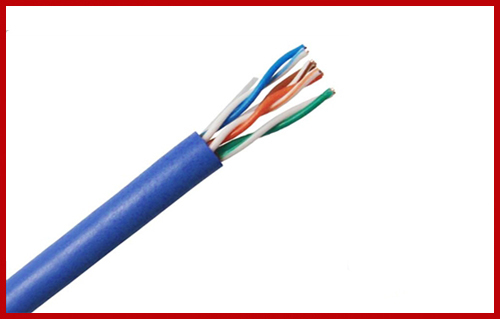 Commodity Cables is sure to have the right type of category cable for your every design. Whether you need Copper, Aluminum, Audio & Security, Fiber, Control Cable and Home Automation. CAT 6 augmented shielded for POE application. Everything you purchase comes with a 35 year warranty. © 2018 Commodity Cables Inc.. All Rights Reserved.